The Rendez-vous santé Québec service is failing. Federal government still threatens to cut health transfers. 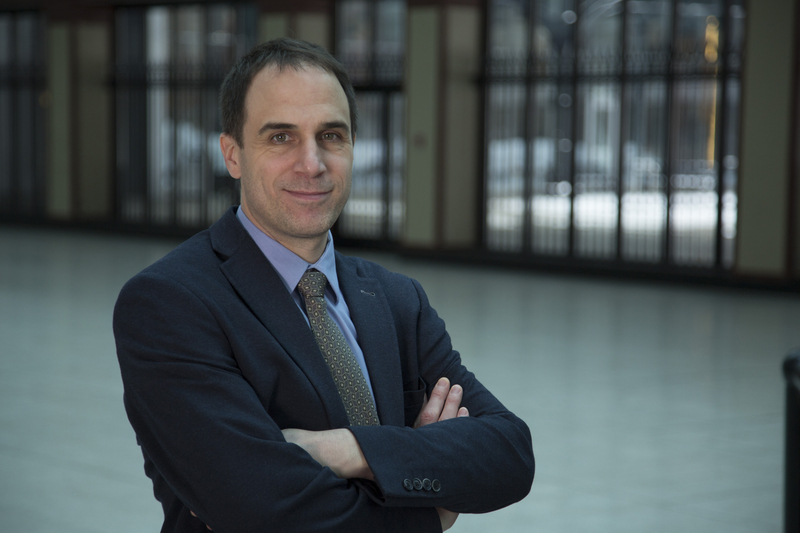 Interview (in French) with Patrick Déry, Public Policy Analyst at the MEI, about the place occupied by the private sector in the provision of health care in Quebec. Interview & phone in show (in French) with Patrick Déry, Public Policy Analyst at the MEI, about emergency room wait times that are stagnating. Portrait of columnist Alain Dubuc. Emergency room wait times are stagnating in Quebec. Interview (in French) with Patrick Déry, Public Policy Analyst at the MEI, about emergency room waiting times that are not going down, but going up. “Hospitals: Quebec brings order to emergency rooms — No patient will stay more than 48 hours,” ran a front-page headline in La Presse on March 11... 1980! Last year, the minister of health repeated this ultimatum. Waiting times at emergency rooms have been making news for a long time. Data released this past spring suggest that the situation has improved and that waiting times have declined, especially for patients on stretchers. What is actually going on? The cost of election promises.